Deciduous shrub or tree that can reach a height of 25’. 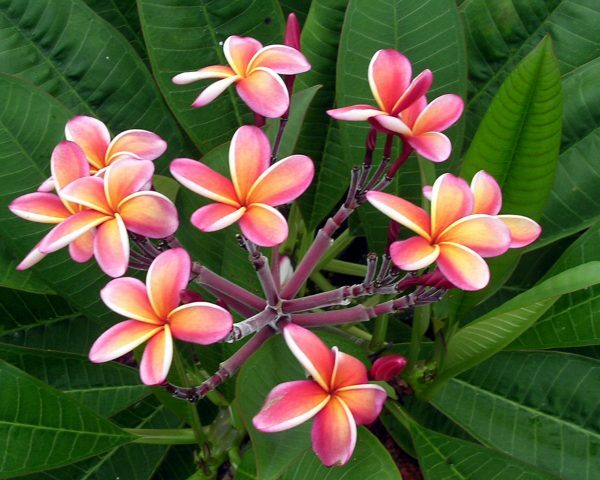 Wide variety of flower colors with fragrance. Blooms in the spring, summer, and at times in the fall. Requirements They prefer full sun and thrive in dry coastal climates. Very hardy tropical tree.